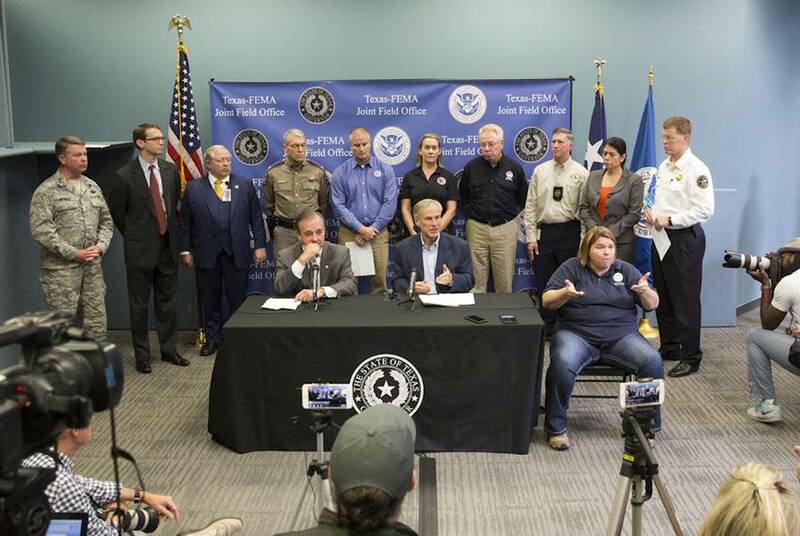 More than 890,000 families applied for Federal Emergency Management Agency disaster relief aid in the months immediately after the storm. 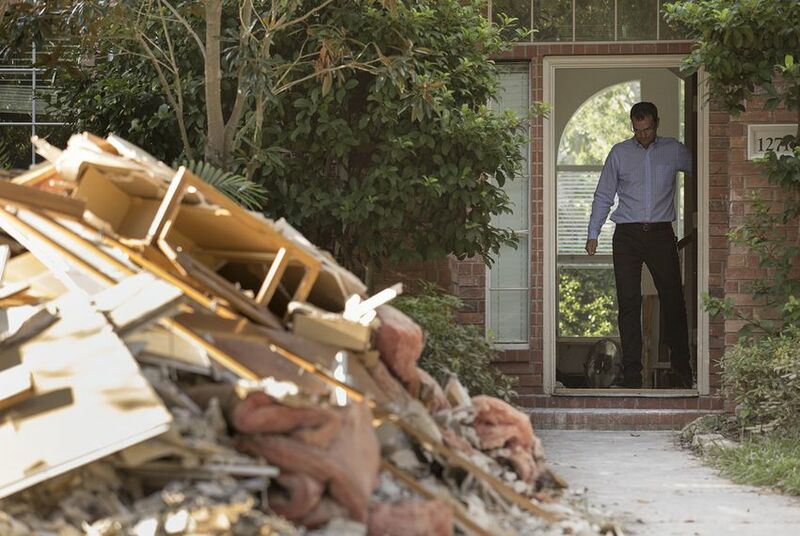 And while the information in those applications — and subsequent FEMA inspections — provides a glimpse into the level of devastation, it doesn’t tell the full story of how badly Harvey damaged Texans’ homes. UT-Austin researchers aren’t trying to reach every household with the online survey and phone calls to Texans in the affected areas, so the new survey won’t fill in all the gaps. Instead, the university’s Bureau of Business Research is aiming to obtain a large enough sample in each county to determine the collective level of remaining damage and housing needs. The GLO has submitted its plans for more than $5 billion in expected funds to HUD and is awaiting approval of their plan. Eck said the state agency intentionally waited until now to survey residents so the money is spent based on Texans’ current needs.